Jazz singer and writer Suzanne Cloud will at the Hershey Free Library, 701 Cocoa Avenue, in Hershey, PA, on October 29, 2012 at 6 p.m. to present Commonwealth Cool, a jazz history talk sponsored the Pennsylvania Humanities Council through their Commonwealth Speakers Bureau program, which offers humanities experiences throughout the state that affect the everyday lives of people in their communities. For info: 717-533-6555. Free. 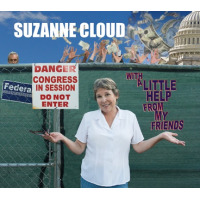 Suzanne Cloud, long-time Philadelphia jazz vocalist, received her Ph.D. from the University of Pennsylvania for her work with local jazz musicians. She is a columnist for JazzTimes, a frequent contributor to the Philadelphia Inquirer, an adjunct faculty in the American Studies program at Rowan University, and is executive director of Jazz Bridge, a 501c3 nonprofit that aids local jazz and blues musicians in crisis. Her music can be found on Dreambox Media. 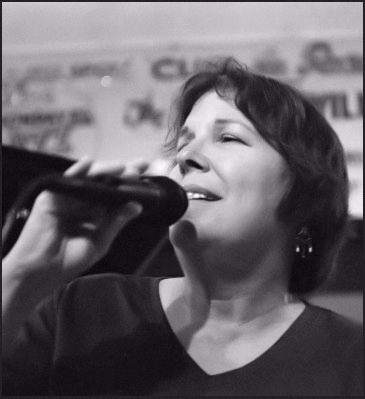 Suzanne Cloud will talk on the rich jazz history and traditions of both Philadelphia and Pittsburgh, spotlighting some of the artists that arose from the neighborhoods of both cities to create a unique sound only found in Pennsylvania. This presentation is a program of the Pennsylvania Humanities Council supported in part by National Endowment for the Humanities.